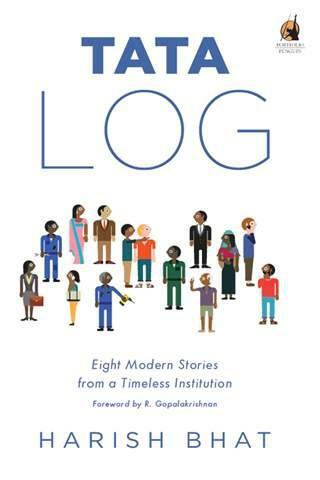 For readers who don’t know ‘Hindi’ language, ‘log’ is a hindi word for ‘People’. 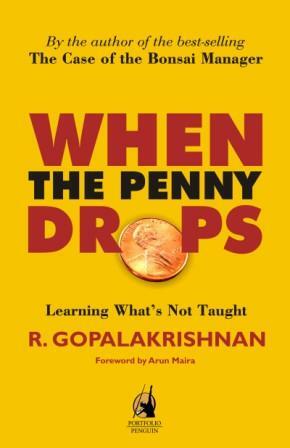 I got drawn towards reading this book only because the foreword was penned by one of my all-time favourite authors, R Gopalakrishnan. You would recall Gopalakrishnan through his bestseller books – ‘The Case of The Bonsai Manager’ and ‘When The Penny Drops’. However, now that I have read the first 50 pages and learnt about the untold story of the ‘Tata Indica’, written so aptly by a Tata insider, I am so looking forward to reading further… about Tanishq, Tata Finance, Tetley, EKA, about ‘second careers of intelligent women’ and Tata Steel. I would recommend this to all who follow writings on organization & change and who wish to learn from the massive human effort called ‘TATA’.